Having extra promotional items around the office after a giveaway or trade show can be beneficial for both employee morale and from a brand recognition standpoint. These three ways to use the extras you may have left over might make you want to increase your promotional item orders in the future. Depending on exactly what you have left over, your employees might really appreciate receiving promotional items as a reward for meeting certain goals, or as a prize in an office contest. 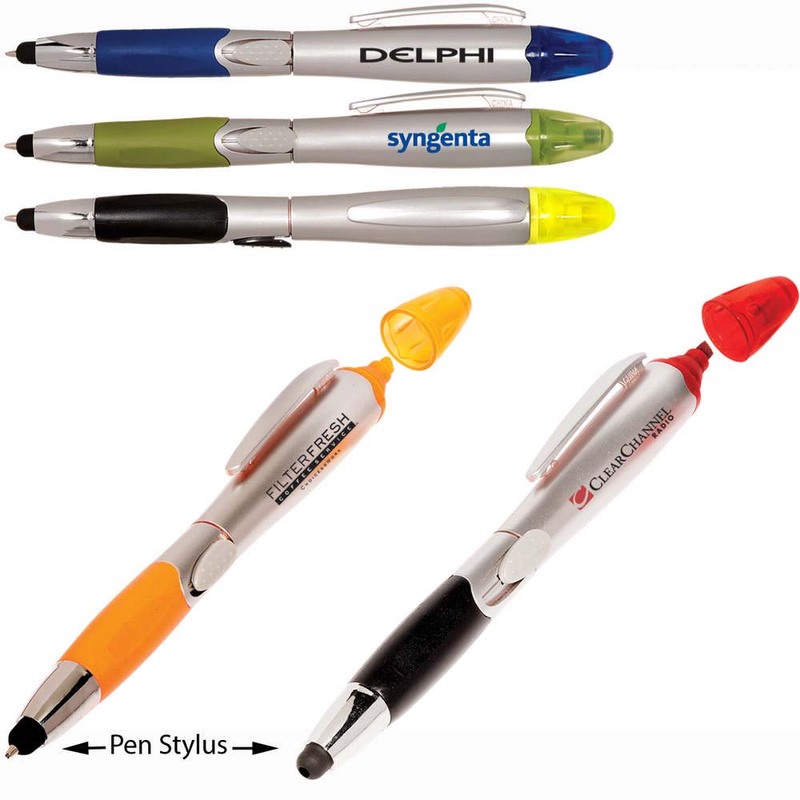 While a pen with your company's logo probably will not suffice, something like a sweatshirt or a set of golf balls would be appealing to most people. Being able to give out little "Thanks for stopping by" gifts can turn visitors into customers, or at the very least help spread the word about your business. This type of giveaway item probably does not need to be very expensive and can be as simple as a branded pen or stress-relief ball. 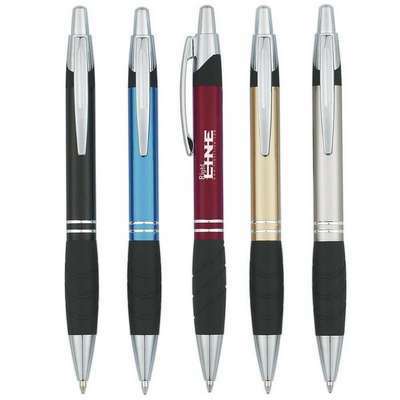 Perhaps the best way to use extra promotional items is to give them to your current customers. People who already use your services will appreciate getting something a little extra in addition to what your normally provide them. Generally, the nicer the gift, the more they will use it and remember who gave it to them. Giving customers pieces of clothing can turn them into walking billboards for your company, which tends to be a popular option or giving them leftover specialized gifts can lead to increased business in the future. 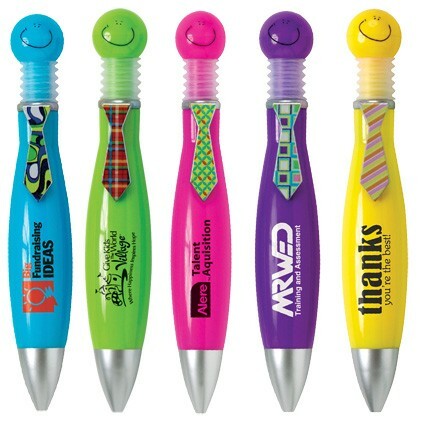 Learn more about how promotional items can be used, and browse from our selection of hundreds of different brandable items, by visiting our website PromotionPros.com. You might be surprised at exactly what kind of products you can have personalized with your business' name and logo. When it comes to selecting promotional products to help build brand loyalty and recognition, it's important to get it right. Spending money on promo products that aren't going to get used, or that wear out or break in a week isn't the best way to keep your business top of mind. Choosing products that will surprise, delight and impress is the way to get people talking and keep people thinking about your business, products and services. So how do you choose the right promo items? This may sound like a no-brainer, but it's important to ensure the promo products you purchase and give away are safe. Flimsy products are more likely to break off and create hazards, for example. When in doubt, don't buy something you aren't sure is safe. People associate the brands they know and love with quality. Going with brand names is worth the extra expense. If building trust and showing your commitment to quality is a priority, then try going with brands like Nike, Igloo, Bic and Sharpie. 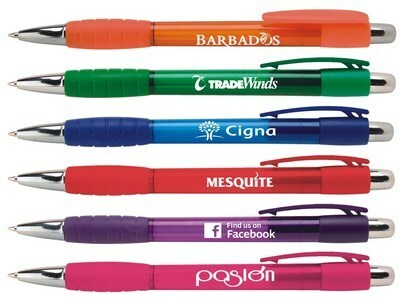 Even something as simple as a name-brand pen can make a difference in the way your promo product is perceived. People are more conscious of the environment than ever before, and they often prefer to do business with companies who share this value. Offering promotional products that are eco-friendly is one way to show them that you not only care about your customers, you also care about the planet. Show your customers and leads that you know and understand them by giving away products they will actually use. This helps build rapport and shows that you have taken the time to get to know them and identify their needs. Again, a product that falls apart after one use isn't the best way to show people you are all about quality. 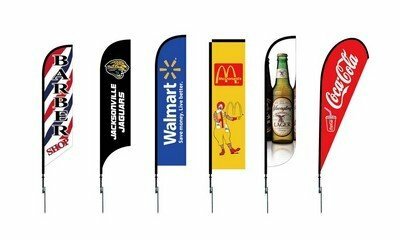 While promo items aren't what you are selling, they are carrying your logo. People will make an association with the promo item and your business. Think about that. 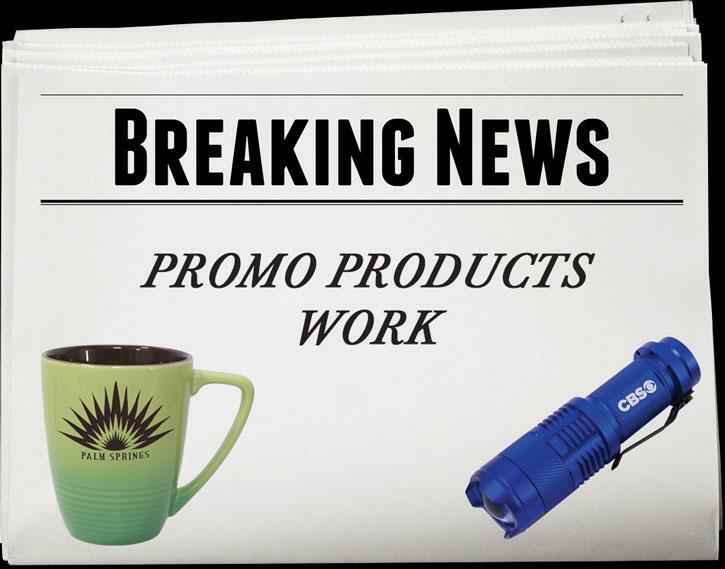 If you are considering promo products for giveaways, trade shows or grand openings, let the experts at Promotion Pros help you choose products that will get you noticed -- in a good way. Contact us to learn more. What college student doesn’t love getting free swag? The key for reaching college kids is to make it functional – they’re living in tiny dorm rooms and small apartments with not much space for extras. So to successfully reach out to college and university students, your promotional freebies must have value. 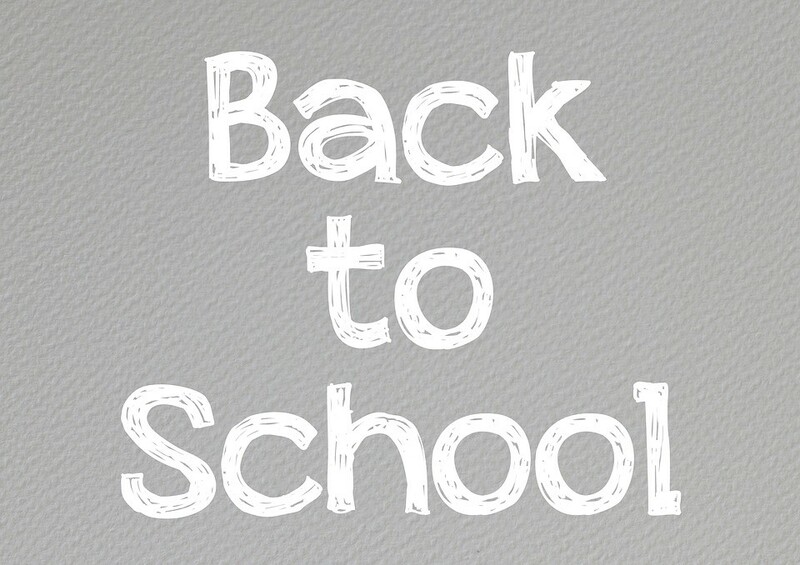 Put yourself in their shoes: College students need jotters and notebooks. They love technology and the goodies that go along with it. They want useful products like flash drives and phone chargers and Stylus pens to use with their tablets. If your target audience falls into this group and you’re in search of the perfect promo swag, we have a few suggestions. Consider the following ideas when marketing to college students. Today’s college students are always out and about; playing sports, at the campus library, involved in clubs and community. What better way to keep your brand in the forefront of their active minds then promotional water bottles? A great option is the branded 25 oz. Two-Tone Aluminum Bottle with Rubber Grip. A carabiner allows students to attach it to bags and bikes as they ride around the university campus. Students also care about the environment and their health, so BPA-free bottle is another option. The customizable 20 oz. Water Bottle is made of recycled material and made in the USA. 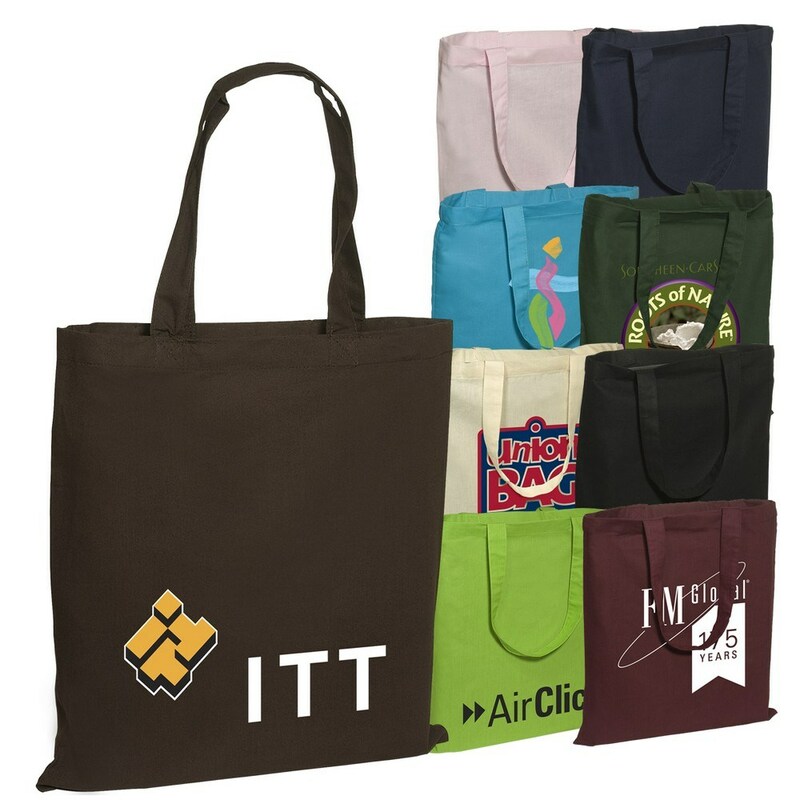 The promotional Pedestrian Tote is a great bag for students away at college. Not only is it 100% recyclable and Eco-Responsible, it’s the perfect size to hold a book or two, a tablet computer, some pens, and anything else students may need in class. And even better, this custom bag has a dual purpose; not only is it ideal for carrying necessary items to class, it doubles as a grocery bag for those quick trips to the store. Pens are a necessity for students. Not only are they often using textbooks, but they also use notebooks and personal tablet computers for taking notes. 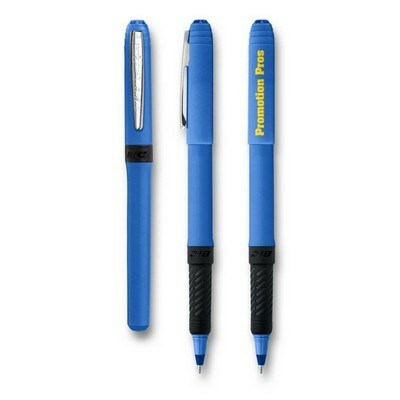 You can give out some awesome freebies and cover all of the bases with the promotional Triple Play Stylus with Pen and Highlighter. 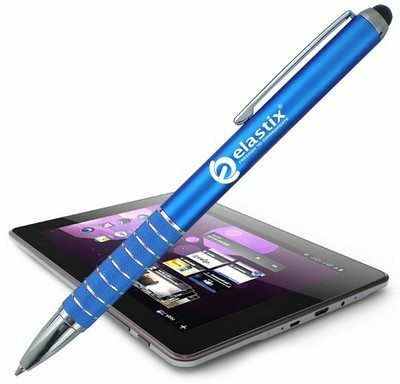 This functional writing instrument can take notes with a click action pen, make highlights in a book and can be used on an iPad or Android tablet. Talk about an all-purpose solution for college students AND your business! With everyone chasing Pokémon these days, cell phones are running out of battery time more quickly than ever! Help parents and their college kids keep in touch with a customizable Emergency Mobile Charger. This handy little tool includes a standard USB connector cable and light indicators. It’s compact and is easy for students to carry in their pockets or bags, and is always ready to charge up a dying mobile phone. This promo USB cell phone charger will keep students connected, and your company will be thanked for it. When Mom and Dad buy their student a tablet computer for college, step up to help protect it. Tablets can take a beating in a bag or backpack, with students running to and from classes across campus. The branded Urban iPad/Tablet Sleeve is durable, flexible neoprene with a Velcro closure. A tablet in this slim and protective case will fit perfectly inside a student’s bag. And every time they remove it, they’ll see your beautifully printed logo and be reminded of who is protecting their important electronics. Let’s face it. College isn’t always about studying. It’s about making new friends, experiencing dorm life, and being social too. Sure, students can put the ever-popular dry erase board on the dorm room door to leave notes for roomies and neighbors. Or try something different! How about the promotional Large Chalkboard Decal? This cool, circular removable sticker can be stuck to a door – or anywhere else – to share notes, motivational messages and more for everyone to see. 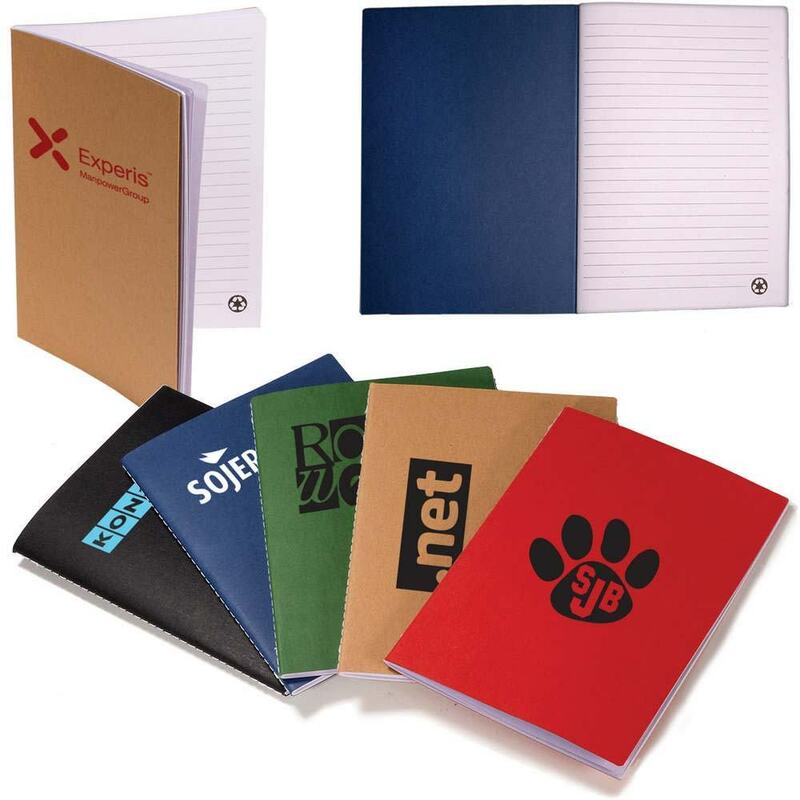 Even though computers and tablets are the norm, students still need notebooks and notepads to write down important thoughts during a lecture or to jot notes while studying. And for those college students who are environmentally conscious, the custom Recycled Paper Memo Tablet is the perfect option. With 30 sheets of recycled ruled paper, it’s the perfect size for taking notes in class or jotting down ideas while reading textbooks. 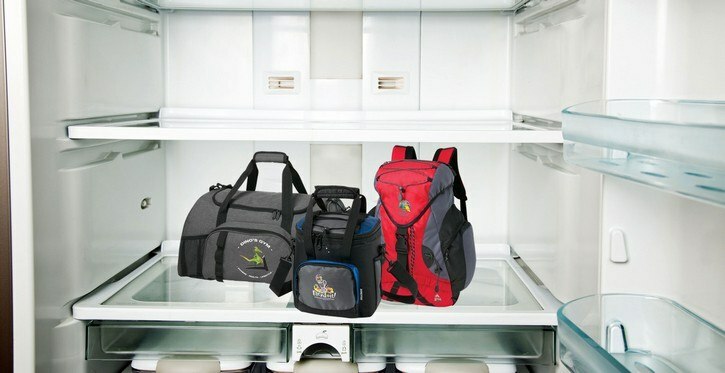 Promotional products for college students that represent your business can come from a variety of categories. But choose wisely! Students who are away from home have limited means and space. To maintain long-term brand recognition, find the perfect item that not only represents your company, but that is practical and useful to the college students you want to reach. Spending your advertising budget wisely usually means making choices among several different marketing strategies. One of the most basic advertisements is the newspaper ad, which does well at reaching a certain audience within a specified location. Promotional products though can bring in far more business for a much lower price if done correctly, but the trade off is that it's a one time deal. In order to figure out which method will give you the best return, there are three important factors to look at. Generally, a newspaper ad will give you the chance to sell your business to a potential customer a little better than a promotional item. People are actively reading when they have a paper in their hands and all they usually want out of a promo item is its intended use. Newspapers are a good way to get a specific message across, but do poorly, especially for smaller businesses, in getting across a broad message. Promotional items can reach a wide variety of people and they may keep whatever you give them for years. According to the Advertising Specialty Institute, over half of businesses that use promotional products give away t-shirts. You can keep a t-shirt for several years, while a newspaper ad will be seen once or twice and never looked at again by the next day. 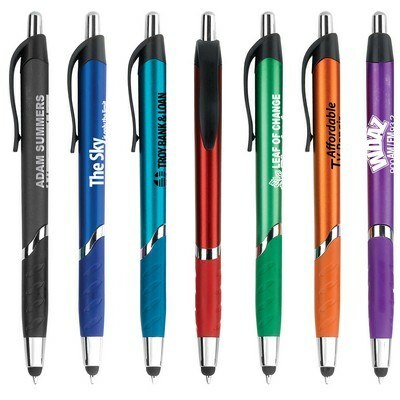 These promotional items are a great way to keep your brand's name in your customer's mind for a very long time. Using a promotional item, assuming you give it away like 71% of businesses, can be a one-time fairly low cost way of getting your message into a home for months or years. Newspapers give you a way to communicate with thousands of readers for about one day at a cost of hundreds of dollars (on the low end) for a relatively small ad. Combine this with the fact that nearly half of those who regularly read the paper usually skip right over ads, even moreso with small ads, and you would be lucky to break even advertising in a newspaper. On the other hand, one customer or client from a promotional item will likely more than pay for the entire cost of a promo item order. 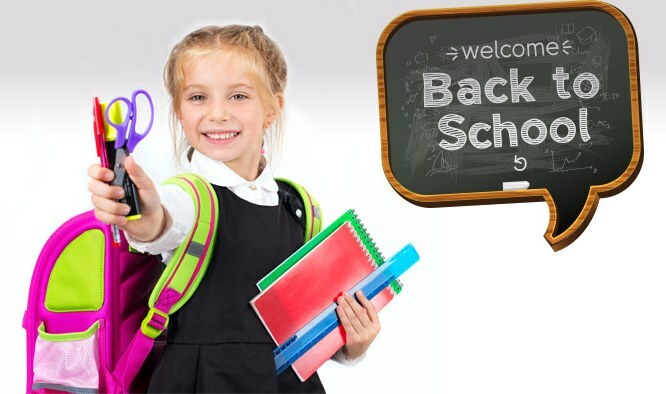 If you're ready to see what kind of return you can get from promotional items, take a look at the hundreds of options we offer from name brand apparel to umbrellas and more. It is no secret: people love to receive free things, even if it is something as small as a pen. Since people enjoy it, there are some perks that come along with it. These perks can be enjoyed both by the person who is on the receiving end of the free item or items, but also the person or company giving away the item or items. At the end of the day, free items are irresistible and there are a few reasons why. Free items make people feel special. Even if the person knows they are not the only one getting the free item, it still makes them feel good. This is likely the biggest reason why free things are so loved by people everywhere. The thought of someone or a company giving a person a gift, no matter how small or impersonal, is enjoyable. People remember that and will use the item in more cases than not. The perk for businesses to give away free items is because it can create loyalty for the business. This is true whether you are looking for new customers and handing out ceramic mugs or keeping your current customers happy with a small gift. When people know that they are appreciated, they become loyal to that brand. Giving away free items is one great way to show your appreciation for your customers. This creates an affectionate bond and they are more likely to remember your company when they need to order in the future. It is really easy to generate loyalty and appreciation within your business. All you have to do is develop a program where you give away free things to your customers, both old and new, and your employees. Internal customers are just as important and you can give them other items like stress relievers or calculators. For more information on items to incorporate free items into your marketing and retention plan, visit Promotion Pros! It is no surprise that there are many new health and wellness programs that are taking over the market. People are extremely interested in eating well and taking better care of themselves as a whole. In fact, many companies are also jumping on board and implementing health and wellness programs at work. These programs come in a variety of shapes and sizes and if you want to incorporate this into your company, there are many ways to do so. Continue reading for more information and ideas to get started with your health and wellness program. Although, by nature, most people want to be healthy, it cans sometimes be a bit of a struggle. Everyone is different but sometimes a push in the right direction is all that is needed. Many companies have already jumped on the train to provide their employees with special incentives for staying healthy. The problem is, many companies do not think of ways to incorporate their brand into the mix. 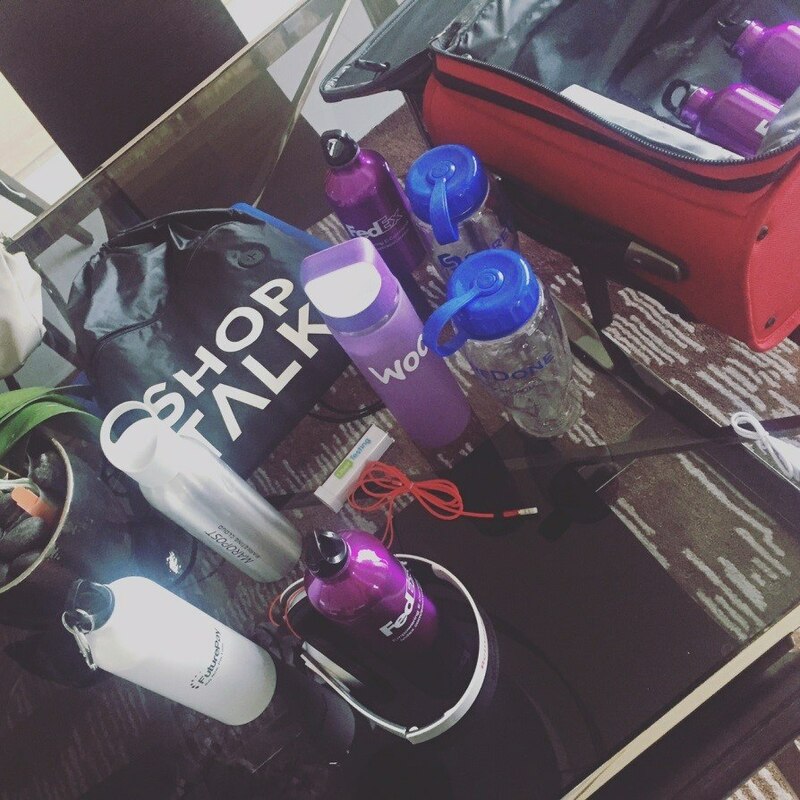 You can always provide things like health coaching, discounts on health insurance, and other things, however, you can also take it one step further and also provide things like water bottles with your logo on them, shake bottles, or even workout bands. 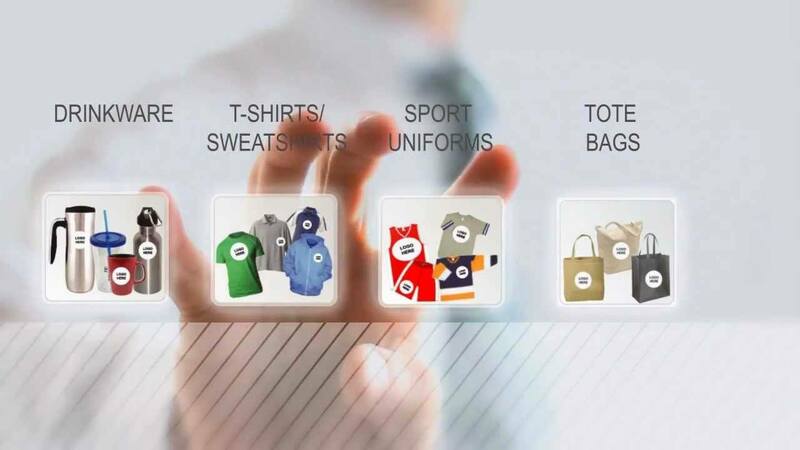 All of these products are items your employees can use but they also double as promotional items. Another big hit within the office space are the competitions for weight loss. This has become a fun way to promote healthy living while also inviting a bit of competition into the workplace. Many companies have used the model where they have an entrance fee and there are a set number of winners based on pounds of percentage of body fat lost. The winners get a specific amount of the entrance money pool. 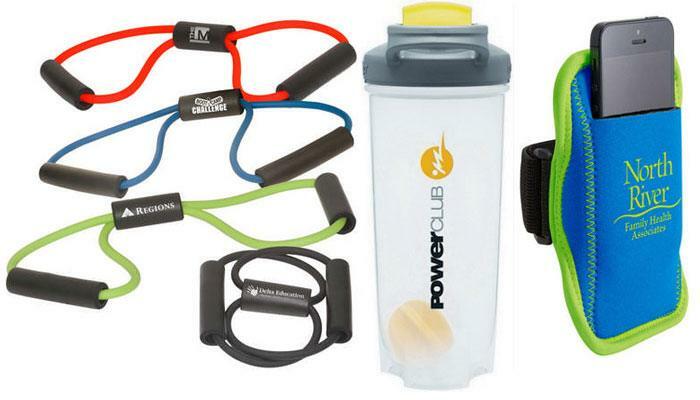 You could also up the ante by adding other items to the winner pile such as those workout bands. Another idea is to create a healthy package of promotional items that your employees can use for the competition and anyone who signs up gets one. 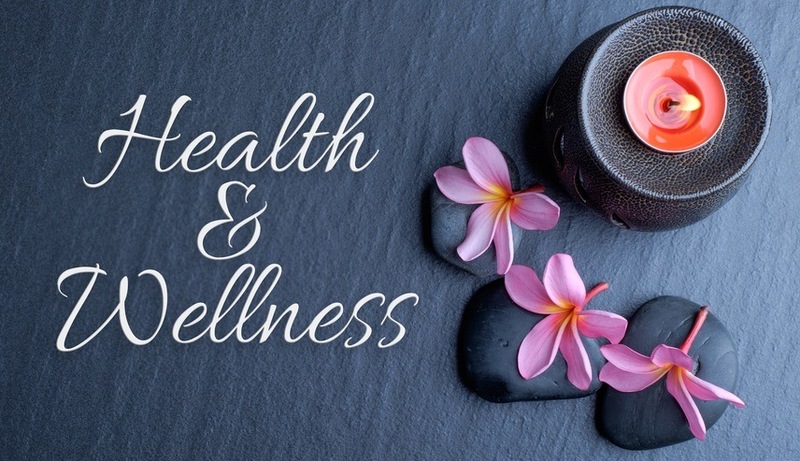 There are many different ideas that can be used to promote a health and wellness program and they can double as promotional outlets for your company. To see what other items you can use, take a look at Promotion Pros online!